Collagen Infusion therapy offered in Freehold, NJ. Courtesy of Beautiful Image. 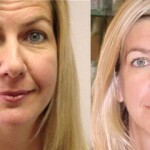 From Healing Soldiers to Amazing Cosmetic Results: The First Treatment in the World to replace lost Elastin PAINLESSLY! Our Elastin Infusion Therapy uses the latest, most advanced discovery from the famous microbiologist, Dr. Ensley, and the Regenerative Medicine Study for wounded soldiers: the first identical human protein from Plant Bio-Technology, proven effective in scar-less healing. 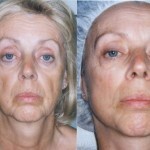 Anti-aging Facial therapy. Courtesy of Beautiful Image. Our Collagen Infusion Therapy incorporates the first collagen to penetrate the deeper level of the skin without injection. We use both therapies for Anti-aging Facial Rejuvenation, to restore a youthful appearance and refreshed look to tired and wrinkled skin. The Elastin & Collagen Infusion therapy uses microcurrent, laser and red light therapy to hydrate and soften skin, reduce fine lines and wrinkles, firm and lift drooping features, give skin a younger and fresher look. 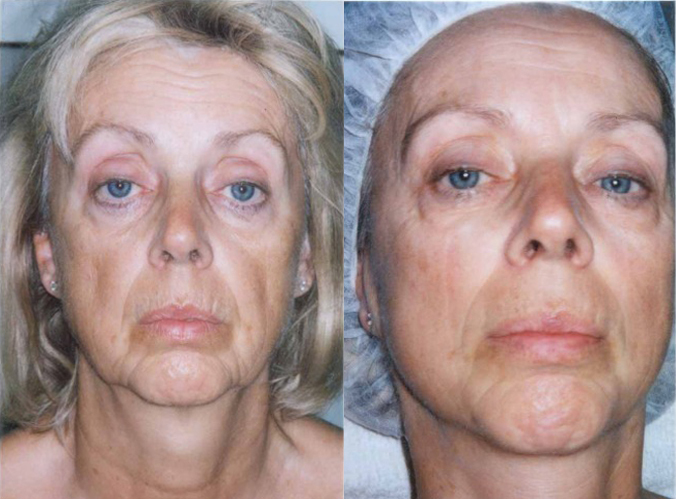 Before and After Pictures – Infusion Therapy featured on NBC news. Please call 732-462-0909 for a free consultation, more information or to make an appointment.